Join the panel to explore the difficulties writers and translators have when writing for audiences of different cultures. 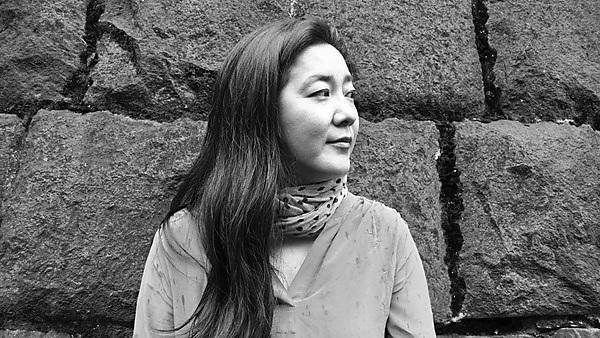 Celebrated Japanese author, Mariko Nagai has published several celebrated books of fiction, poetry, and most recently a novel-in-verse, Dust of Eden (Albert Whitman, 2014). An Associate Professor at Temple University, Japan, she'll discuss what it means to be based in the East and writing for an Anglophone Western audience. Andrew Brewerton's poetry includes Raag Leaves for Paresh Chakraborty (Shearsman Books) and Via (Wild Honey Press). Principal of Plymouth College of Art and Honorary Professor of fine art at Shanghai University, Andrew will discuss the translation of his poetry into Italian and the cultural and political complexities attending the publication of his recent book, Glass Tantra, on Buddhism and art making in China. Location: Theatre 2, Roland Levinsky Building, University of Plymouth.